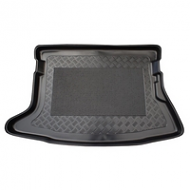 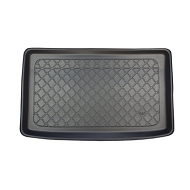 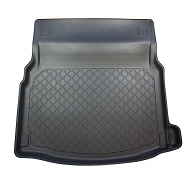 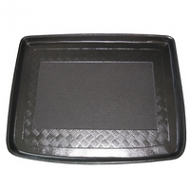 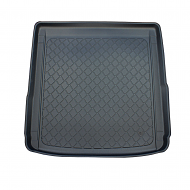 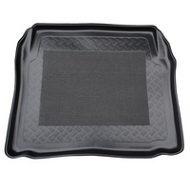 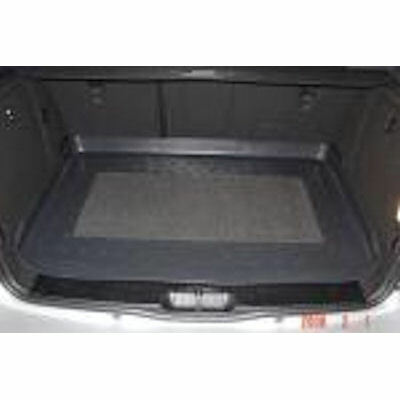 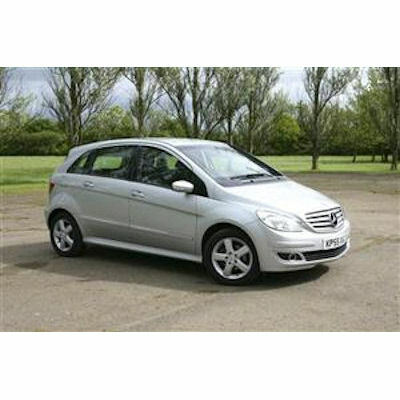 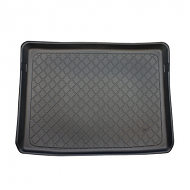 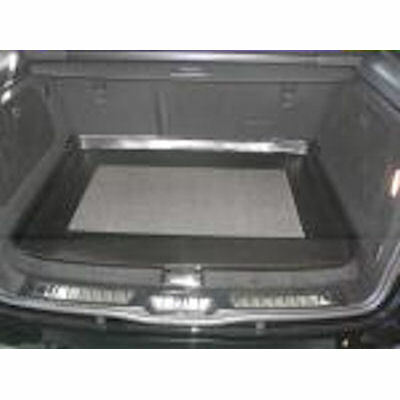 Fully tailor made boot liner to fit the Mercedes B Class from 2005 -2011. 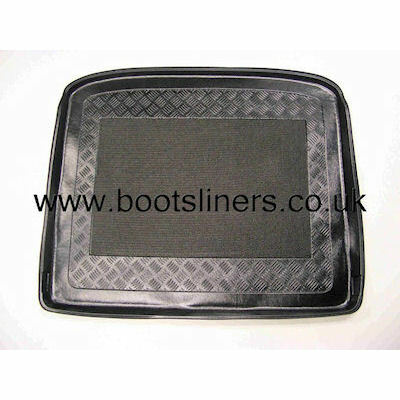 Before ordering please check if you have a full size spare wheel or a thin space saver wheel. 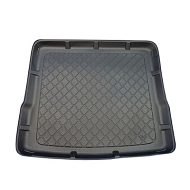 This will ensure your boot liner fits perfectly so please change the dropdown box below when ordering.